Our World: Betsy Got Her Snow! Snow on the trees in the vacant lot next to our house, Fairfield Glade, Tennessee. February 13, 2014. 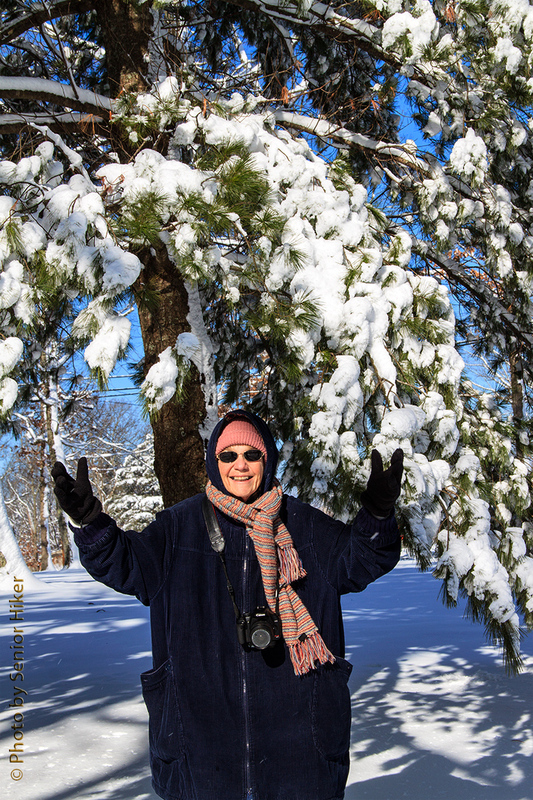 It snowed most of this past Wednesday afternoon and night, and it was Betsy’s ideal snow storm. 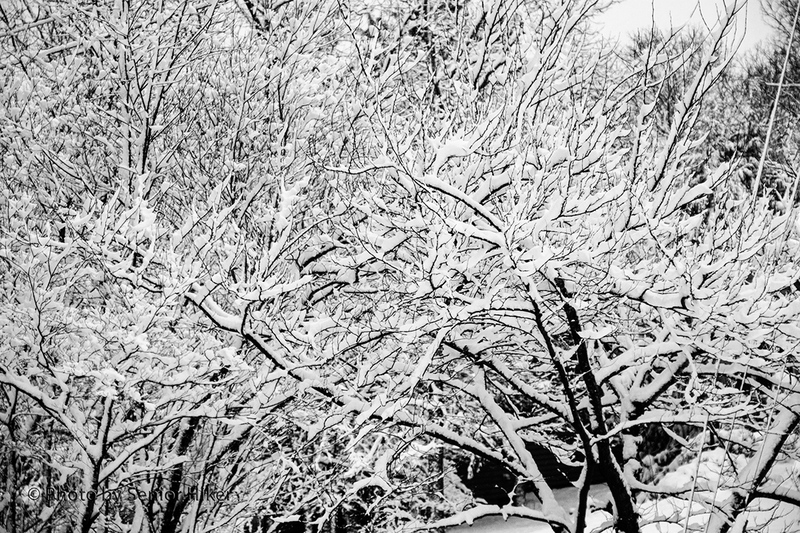 When we woke up early Thursday morning snow was clinging to everything, as can be seen in the photo above. 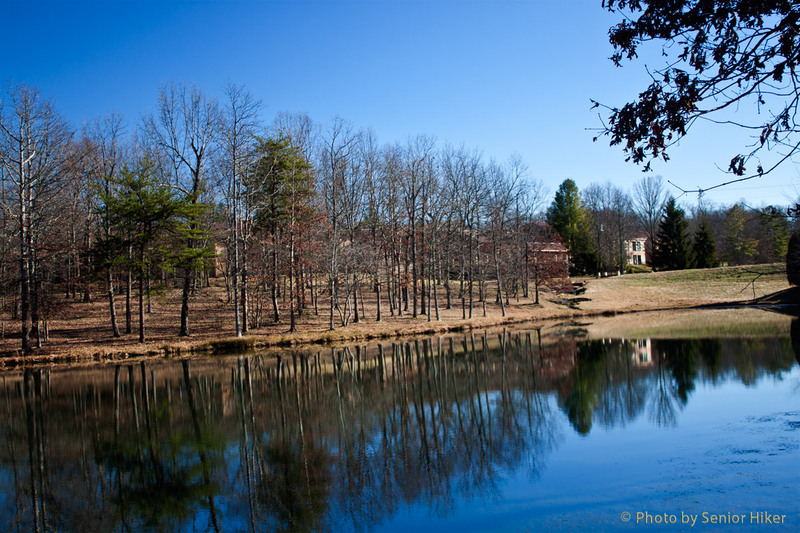 Druid Hills golf course, Fairfield Glade, Tennessee. February 13, 2014. The sky cleared a little later in the morning, so we went for a walk. 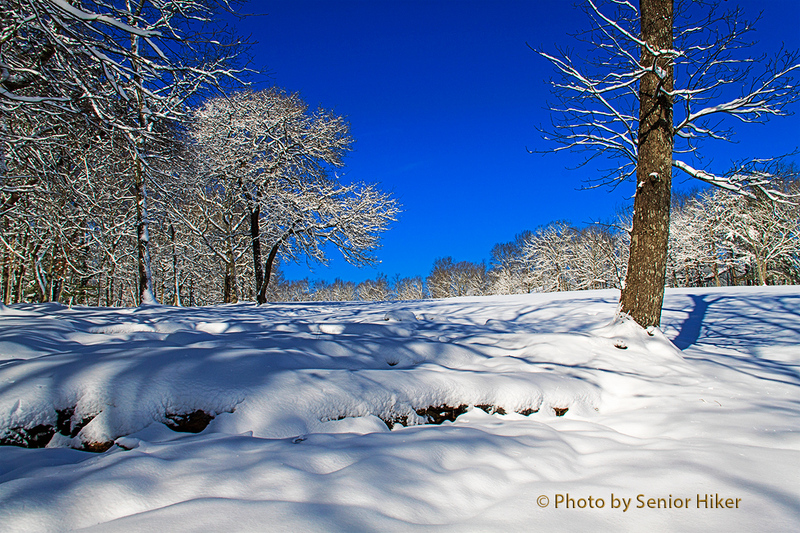 The contrast between the blue sky and white snow was absolutely gorgeous. This photo looks up the fairway from behind our house. 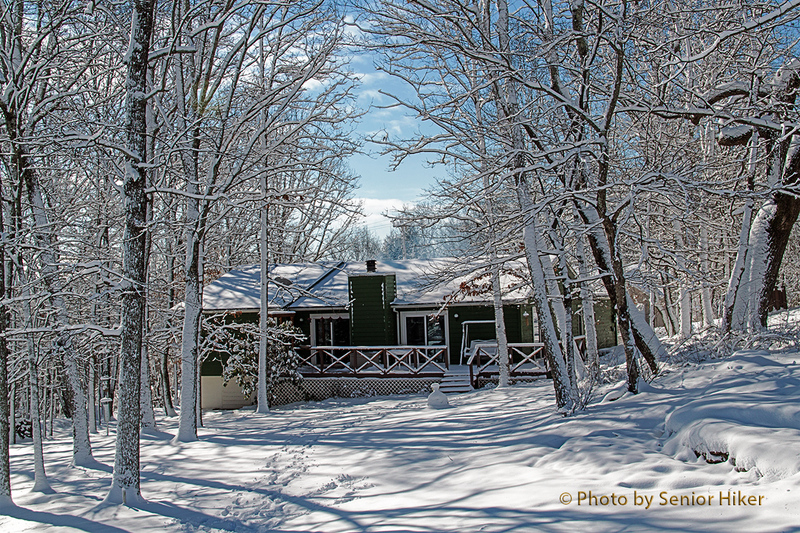 I had to shoot more toward the sun to get the picture of the back of our house, but I thought it looked pretty in our own Winter Wonderland. My Happy Bride, Fairfield Glade, Tennessee. February 13, 2014. To say that Betsy was a happy camper is an understatement. She could barely contain herself! 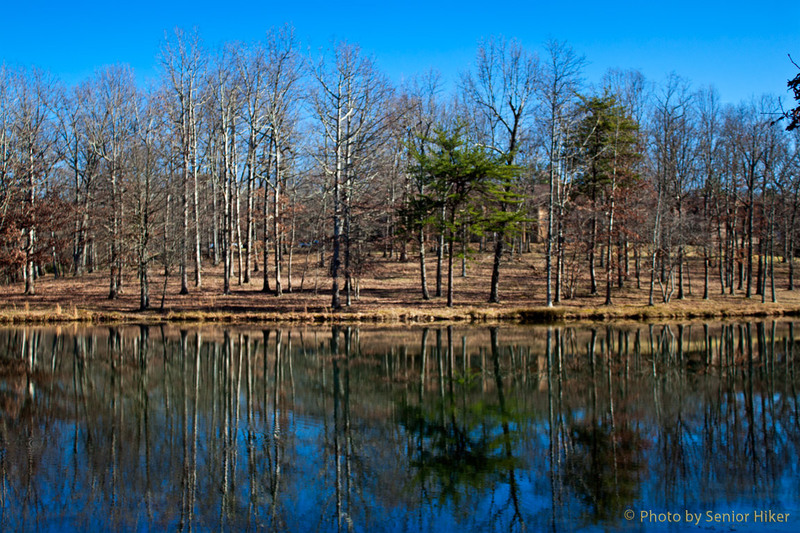 Lake Sherwood, Fairfield Glade, Tennessee. February 7, 2012. My Beautiful Bride is unhappy because we haven’t gotten much snow this winter — only two measurable snowfalls so far. I’ve been trying to tell her that things could be worse, but I’m not sure she believes me. So I thought I would show her things could be worse. 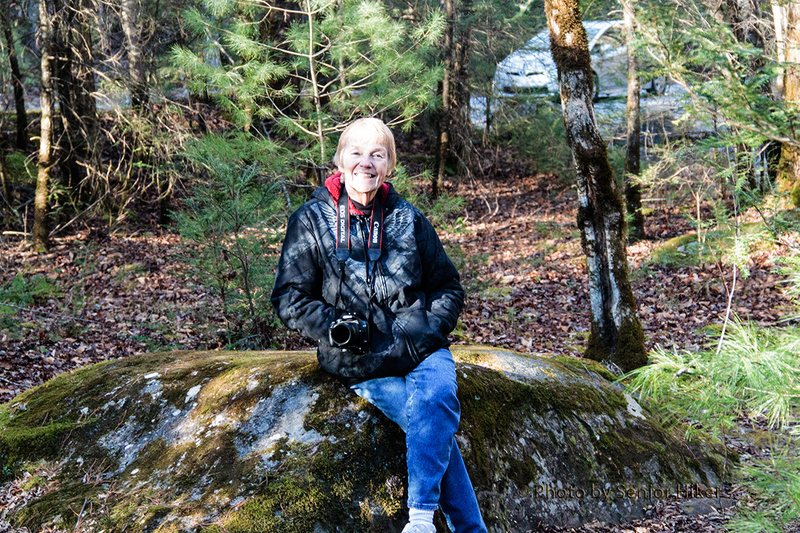 These pictures were taken in February, 2012, on a walk on one of the trails here in the Glade. As you can see, it was a beautiful sunny day without a cloud in the sky. We walked around Lake Sherwood, and admired the reflections in the still water of the lake. All-in-all it was a beautiful day. And there wasn’t a snowflake in sight. 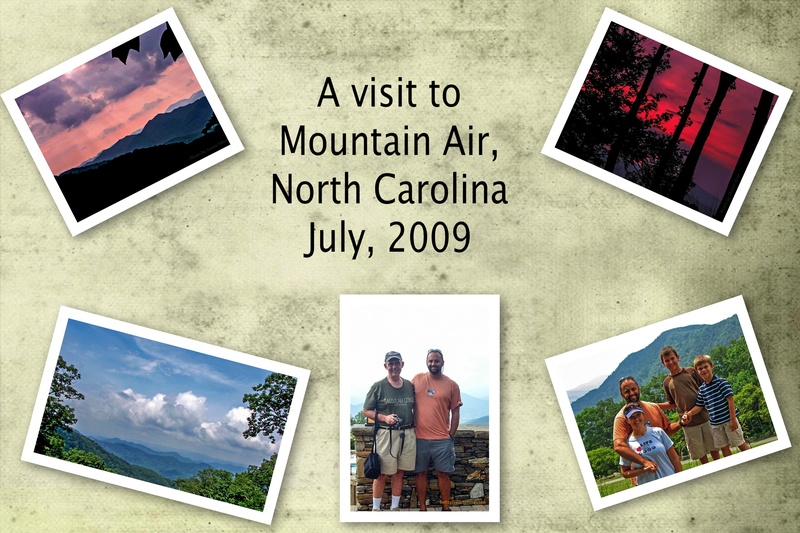 In July, 2009, Betsy and I went to Mountain Air, near Burnsville, North Carolina, to visit my son Robert and his family. Robert and Melissa were staying at a condo owned by Melissa’s parents, and they invited us to visit them there. 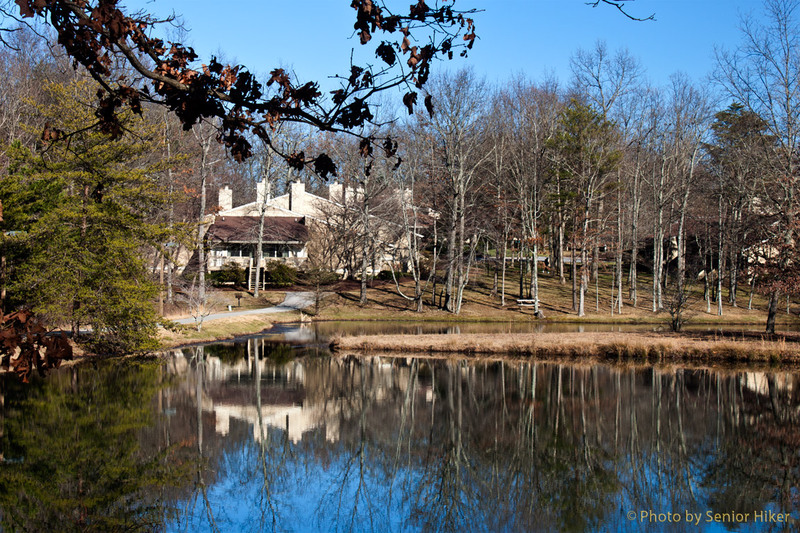 Mountain Air is a development built around a country club and get’s its name from the mountaintop airstrip that allows people to fly in to visit. Robert and Mel — as well as Betsy and I — didn’t fly in, but got there by car. There are awesome views from many places in Mountain Air, as well as some beautiful homes. We thoroughly enjoyed the tour given by Robert and Mel — as well as Zack and Sean. The collage above shows views of the sky we enjoyed on our first evening in Mountain Air. The picture on the left in the second row shows a view of the mountains on the morning of our second day. The picture in the middle shows me with Robert. The picture on the bottom right shows our hosts, Melissa, Robert, Zack and Sean. 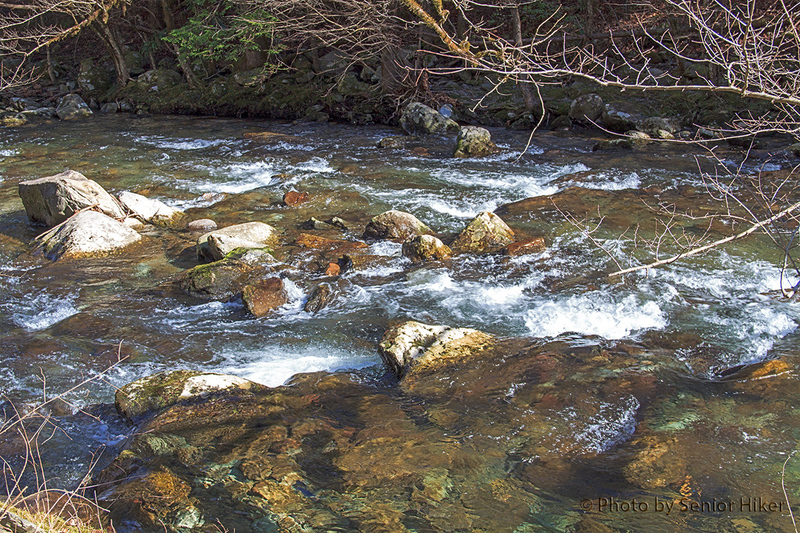 Middle Prong LIttle River, Great Smoky Mountains National Park, Tennessee. January 20, 2014. 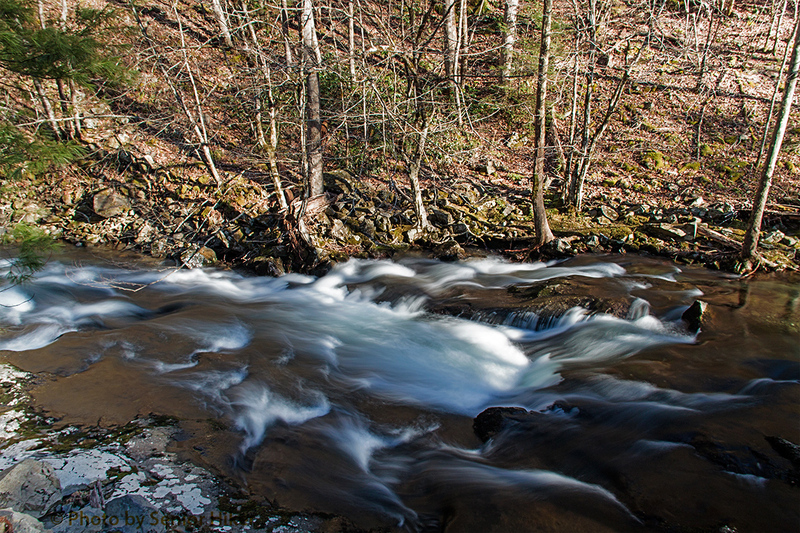 On January 20, Betsy and I drove and hiked along Middle Prong Little River in the Smokies. 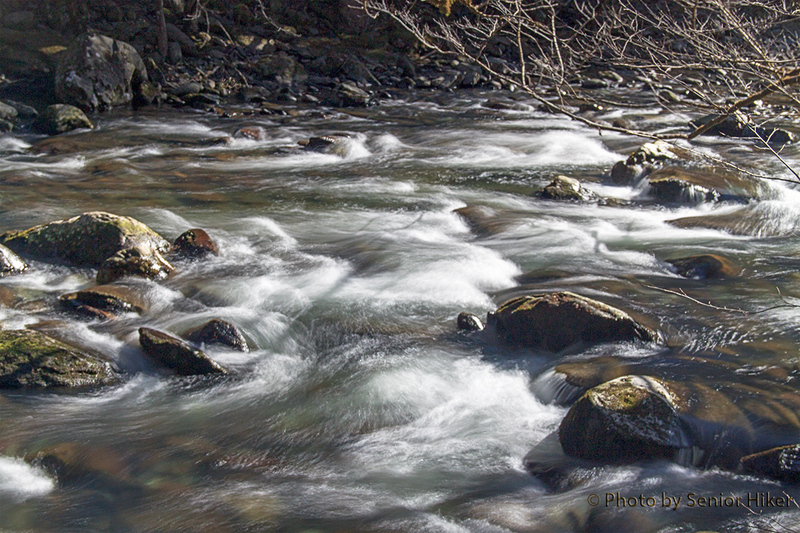 It was a beautiful sunny day, and there was a good water flow along the river. The water was so clear that we could easily see the stream bed. We often stopped and walked along the river to enjoy the sight (and sound) of the water rushing over and around boulders in the stream. As we worked our way up stream, the river just seemed to get more and more beautiful. My Beautiful Bride along Middle Prong LIttle River, Great Smoky Mountains, Tennessee. January 20, 2014. But I know well that not all of the pretty views that day were of the river.